For the second year running Debenhams Ottaway’s Insolvency team have been nominated as a finalist for Insolvency Law Firm of the Year (up to three insolvency partners) in the prestigious Turnaround, Restructuring and Insolvency (TRI) Awards, taking place at the Hilton London Bankside on 6 November 2018. The TRI Awards are the leading national awards for the turnaround and insolvency industry recognising pioneers and leaders in the profession. The team, whose expertise lies in contentious insolvency, restructuring advisory and commercial litigation, provide a broad range of dispute resolution and advisory services to support business and stakeholders in the insolvency process. Specialists within the team offer depth in professional negligence, intellectual property disputes, shareholder disputes and minority interest realisation and debt recovery to complement the team’s pervasive expertise in all aspects of insolvency litigation and dispute resolution. Over the last year the team have also had a number of speaking engagements at national and international conferences in addition to launching its FIRE network aimed to bring together key professionals in the Funding, Insolvency, Restructuring and Private Equity professions for networking and knowledge share. 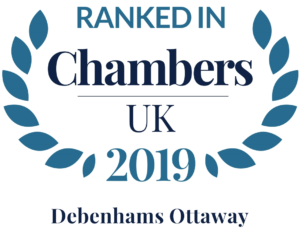 In the past year, Debenhams Ottaway’s Insolvency team have experienced exceptional growth. We welcomed two new hires, Juliet Schalker, Partner and Rosie Patterson, Senior Associate who joined us last year from London-based firms. 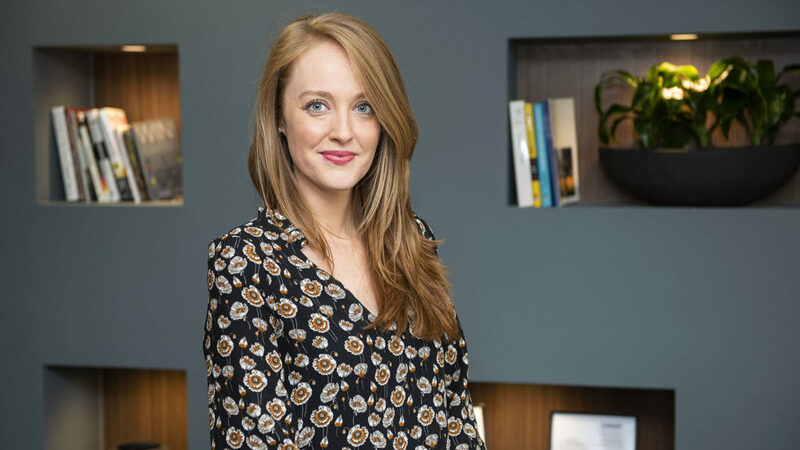 In addition to this, we have retained two of the firm’s trainees Robyn Adams and Laura Coad, who both qualified and joined the Dispute Resolution team in March 2018. “The nomination comes off the back of another year of improvement and growth. Our team has grown from the results we obtain for clients and I am consistently pleased with client feedback which credits our lawyers for being creative, decisive and responsive in the service they provide. We are recognised as a credible alternative to London and national competitor’s and I credit our success to the team ethos and putting clients at the centre of everything we do”. The firm is also sponsoring the award for Boutique Insolvency Firm of the Year and wishes finalists Chamberlain and Co, Forbes Burton, Herron Fisher, LM Insolvency and Advisory, Lucas Johnson and Purnells the very best of luck.